#Roommates, how hard do you stan for #QueenBey? Well 18-year-old #ZemarcuisDevonScott from #Texarkana, AR is putting his bid in to take the cake. Authorities arrested Scott last month at the #TexarkanaRegional Airport after he told investigators that he planned to fly a plane to a #OnTheRunII show in another state, according to @theroot. It all started when airport security called police after they spotted Scott hopping a fence in an attempt to board an #AmericanEagle twin-engine jet. Police said they found Scott in the pilot’s seat, apparently ready to take off. Today, Scott was officially charged with two felonies including commercial burglary and attempting to steal property with a value greater than $25,000. If convicted, Scott faces anywhere between three to 10 years in prison. 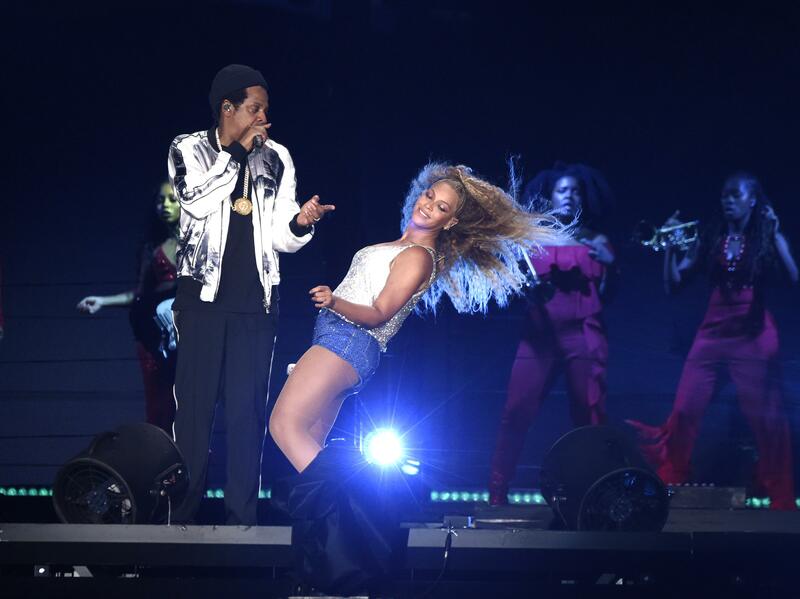 What would you be willing to do to see #Beyonce and #JayZ live, #Roomies?